“The independence of the judicial system in Pakistan should be reinforced as a matter of priority so as not to lose the gains from the democratic transition,” the UN Special Rapporteur on the independence of judges and lawyers, Gabriela Knaul. Ms. Knaul's 11-day mission was the first one in 13 years to Pakistan by an independent expert of the Council and she meet with judges, lawyer groups, civil-society groups and Government officials. On women's rights, the expert said that many stages of the justice system – ranging from filing a case with the police, to accessing lawyers, and appearing and testifying before courts – are “gender-biased, and therefore impede the full functioning of justice for women.” Ms. Knaul encouraged further strengthening of special training on human rights law, including training on gender equality and women's rights. She also commended the Supreme Court for using its powers to address cases of serious human rights violations. A full report on Pakistan will be presented to the UN Human Rights Council in a year time as part of a regular review undertaken with respect to all member states. 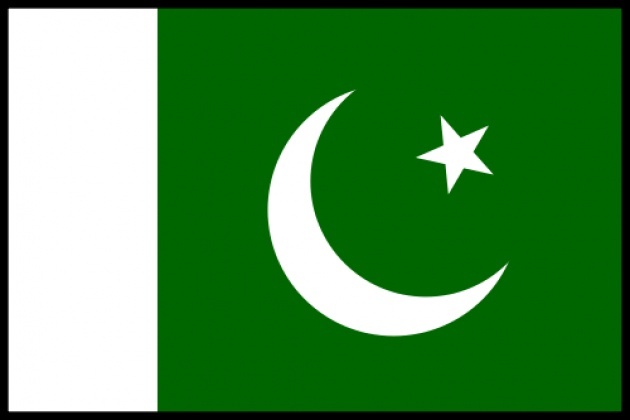 See Blog for Film-“Religious Minorities in Pakistan Need More Protection”.